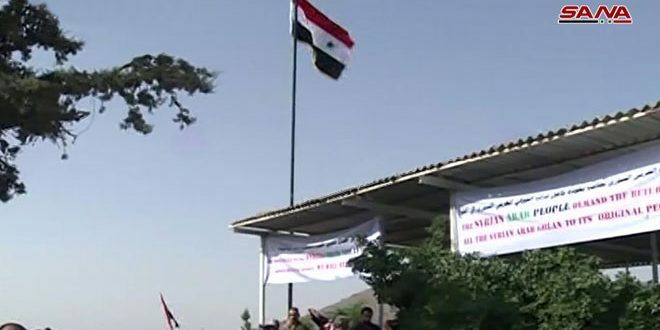 The Syrian flag was hoisted Monday over Quneitra crossing with the occupied Syrian Golan after nearly five years since it was closed as a result of the terrorist organizations’ taking over it. Quneitra Governor Hammam Dbayat said in a statement to SANA that the official opening of the Quneitra crossing on Monday came after the great victory achieved by the Syrian Arab Army against terrorism and clearing the province of the terrorist organizations that closed the crossing for about five years following the withdrawal of the United Nations Disengagement Observer Force in the occupied Syrian Golan (UNDOF) from the area. For his part, Head of the Armistice Office Brigadier General Mazen Younis said that the crossing ensures communication with Syrian people in the occupied Syrian Golan, especially regarding the ratification of official documents, the crossing of students and sheikhs, the purchase of apple crop, in addition to any humanitarian cases that require treatment. He pointed out that the UNDOF will redeploy in their former positions that had been held by terrorists. 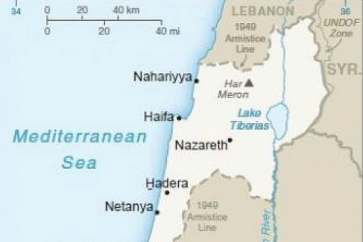 He added that these troops consist of 1250 international observers and about 100 civilian members of different nationalities working as staff and for logistic purposes, and that these forces are considered an international mission that emerged from the UN resolutions which stipulate that the occupied Syrian Golan is an integral part of the Syrian Arab territory. Younis said that the UNDOF redeployed in their previous HQ at al-Fawar Fountain after it was rehabilitated, and they were deployed in four other sites in al-Harmin in addition to the existence of 22 other positions and an observer site for the UNDOF forces. For his part, Deputy Commander of the Russian military group in Syria, Lieutenant-General Sergei Kurylenko, said that the Syrian authorities have made great efforts with the UNDOF to equip this crossing and prepare it for the reopening. 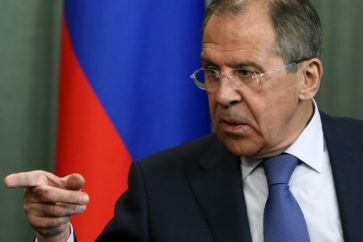 He pointed out that after the armed groups in the area handed over their weapons to the Syrian Arab Army, the Syrian side, in cooperation with Russia, swept the area to dismantle mines, and several patrols were carried out to ensure the security of the area, followed by a joint patrol with the UNDOF from Al-Baath City to Quneitra. The field coordinator of International Committee of the Red Cross (ICRC) for south Syria, Mahmoud Salah, said that the opening of the crossing has humanitarian importance and a role in restoring family ties between the people in the occupied Syrian Golan and the rest of Syria. He pointed out that the ICRC is looking forward to restoring its humanitarian role of reuniting families in addition to re-exporting and transporting fruit, especially apples, within the framework of the mandate granted to the ICRC in accordance with the agreement signed in 1974. 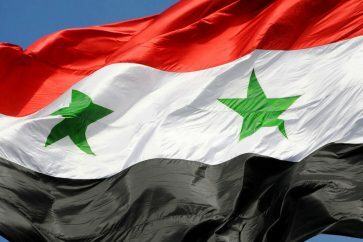 On August 19, an agreement was reached in Quneitra that provides for the withdrawal of the terrorists who reject the settlement to Idlib and settling the legal status of those who wish to remain in their areas, in addition to the return of the Syrian Arab Army to the points that it was stationed in before 2011.